Windows on 123 was designed with high-quality, style and comfort in mind. 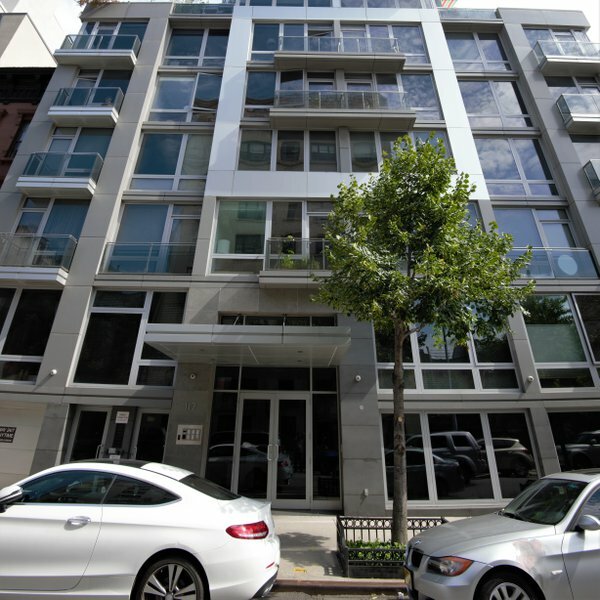 Located in South Harlem on West 123 street, Windows on 123 is flush with luxury amenities and bright, gorgeous units. The building itself is a work of art with its glass and stone facade and 3,000 square foot skydeck. Windows on 123 is an 8-story building with 26 one, two and three-bedroom condos designed to fit the unique needs of NYC residents. Among the building's many amenities are a doorman, elevator, underground parking garage, fitness center and the expansive, exclusive sun deck. The apartments feature oversized windows, hardwood floors and a host of conveniences from large closets to in-unit washers and dryers. 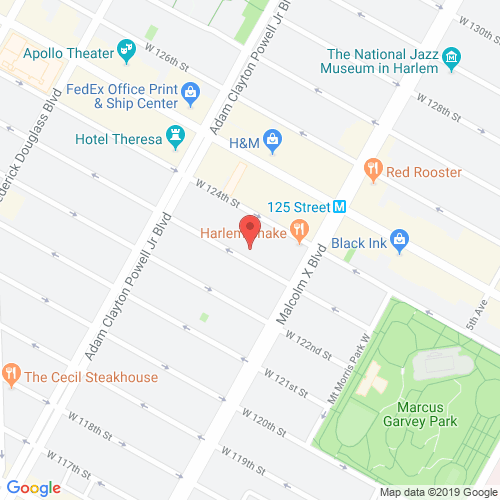 Windows on 123 is a short walk from the 2, 3 trains on a spectacular tree-lined block near many new and trendy Harlem eateries. windowson123.com has no association or affiliation to the building, developer, or management company. By submitting your contact details you agree to be connected with a licensed real estate professional who has been deemed to be a specialist in this building and/or neighborhood. Windows on 123 2010-2019. All rights reserved.